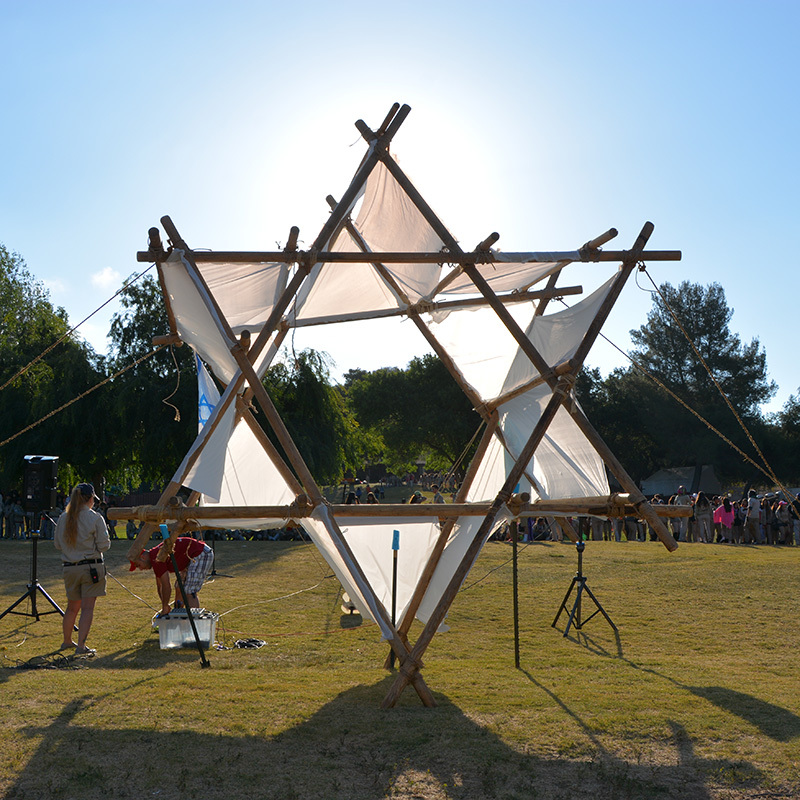 Shevet Galim is the Tzofim branch of San Diego County. 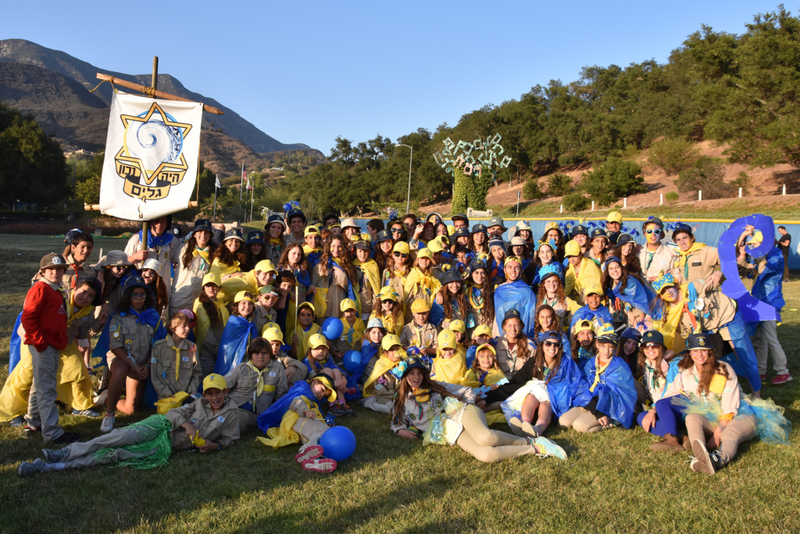 Shevet Galim (the troop of the waves), is San Diego’s Israel scouts troop – an exceptional program for Jewish youths. We provide a positive social and learning environment where they share a connection to Israel and Hebrew, enjoy fun and formative activities, grow as individuals, engage with the broader Jewish and San Diego communities, develop life and leadership skills and emerge as counselors and leaders. In short, we believe that we are nurturing the future of our Jewish community. Shevet Galim is a member of the Friends of Israel Scouts, Inc., a non-profit 501(c)3 organization. The Shevet is open to all members of the public who have an understanding of Hebrew and can participate in Hebrew activities. We meet once a week on Sunday between 3:00 p.m. and 5:00 p.m.
All of the activities are conducted by high-school age youth. The activities are value oriented. We teach about Israel, scouting, friendship, leadership, self-esteem, and many more values. The Shevet is open to children from 2nd grade all the way to 12th grade and is a non-religious, non-partisan organization. The Shevet takes an active role in the community and is always looking for new ways to help other organizations. We accept everyone and we will be glad to see you come visit us on a Sunday and see what Tzofim and Shevet Galim are all about!